It’s rare to find an Android-based handset in the states with a price tag of under $100, especially from a major brand. 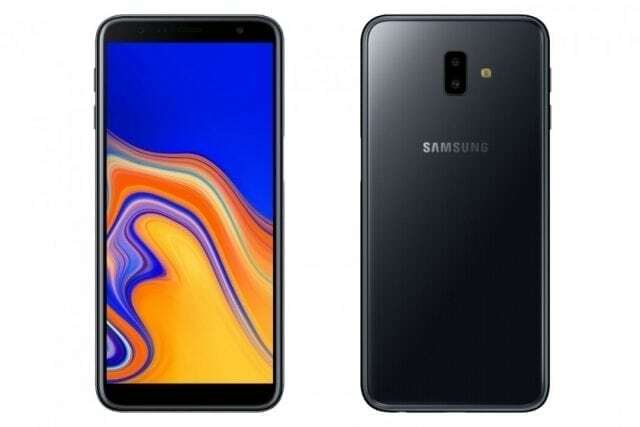 The Samsung Galaxy J1 Mini Prime has mysteriously appeared with a budget-friendly price, and you can scoop it up unlocked from Amazon if you reside in the states. The Samsung Galaxy J1 Mini Prime is not going to win any beauty contests nor will it break any records when it comes to speed. That’s not necessarily a reason to write this one off though as it’s hard to beat the unlocked price of $89.99. While you won’t get a whole lot of horsepower from that price, you will get Dual SIM slots and Android 6.0 straight out of the box. 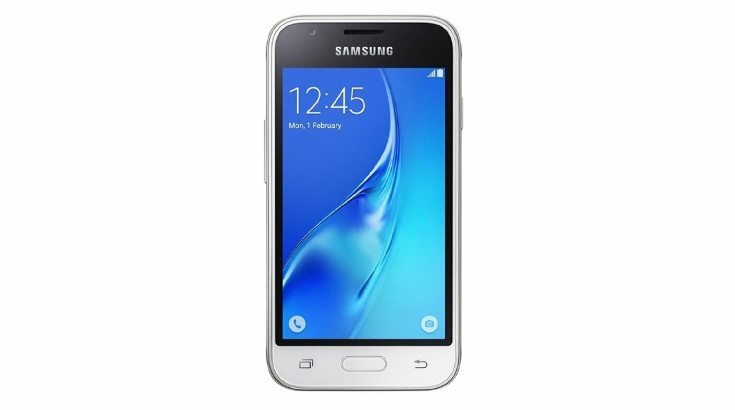 The Samsung Galaxy J1 Mini Prime carries the model number J106B/DS and is quite small. 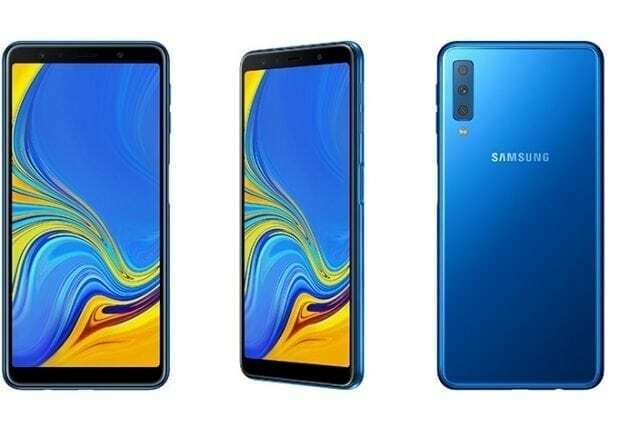 We can’t remember the last time we saw a 4-inch handset, but that is the size of the display on the Samsung Galaxy J1 Mini Prime. 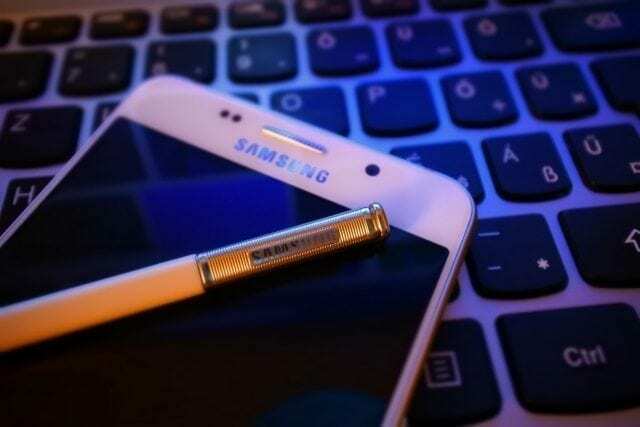 It carries a resolution of 480 x 800 and beneath the glass beats the heart of a quad-core chip clocked at 1.2GHz. As you’d expect, there is only 1GB of RAM. When it comes to storage, prepare to rely on the microSD card slot as you’ll only get 8GB out of the box with this one. The rear camera should work for most folks at 5MP but the selfie-snapper is listed at VGA quality. Other features to note include 3G, Wi-Fi, a 1,500mAh battery and the aforementioned Dual SIM slots. The handset will run Android 6.0, just don’t expect that Nougat update. The Samsung Galaxy J1 Mini Prime is a good “backup” phone, but that’s about all we can say about this one. There are better options from the Far East if you want a bland starter phone for a similar price, as this puppy is a bit underwhelming. It is cheap however, and you can get one for $89.99 from Amazon in White, Gold or Black.